If you have trouble starting AutoCAD, your toolbars get into an unusable state, or you experience other issues, resetting your AutoCAD settings to default may resolve the issue. 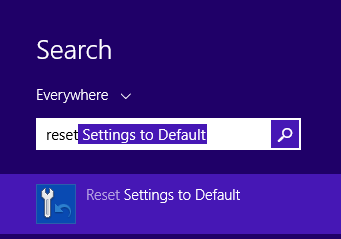 Search for Reset Settings to Default. Click the Reset Settings to Default shortcut.